Netflix last week announced plans to increase rates by as much as 18 percent to help cover climbing costs associated with original content production. On Wednesday, one competitor responded by revealing new pricing options of its own. Starting next month, Hulu’s ad-supported option will go from $7.99 per month to $5.99. The company’s ad-free plan will remain unchanged at $11.99 per month. Netflix increased the price of its base package from $7.99 to $8.99 and bumped the cost of its standard package from $10.99 to $12.99. Its premium tier also went up, from $13.99 to $15.99 per month. 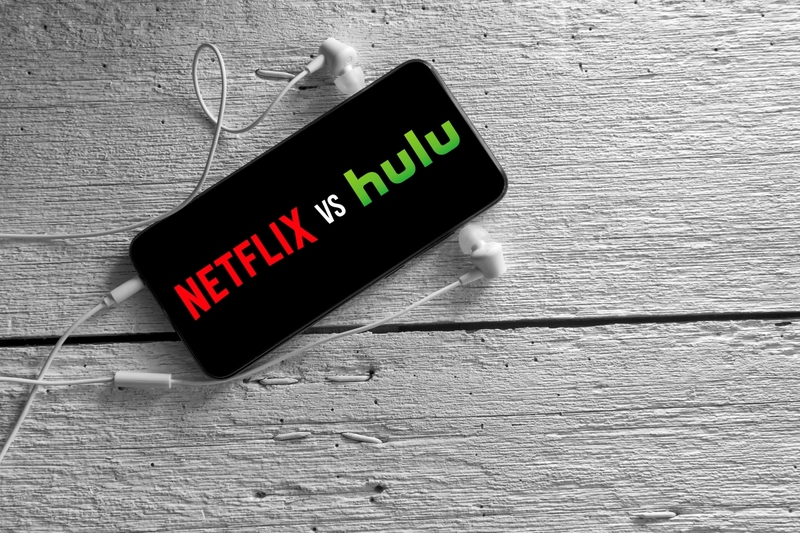 Hulu, looking to make up the potential losses elsewhere, is conversely increasing the cost of its Hulu + Live TV service from $39.99 to $44.99 a month. The $5 hike would cover the loss from 2.5 base package users. Hulu’s new pricing options go into effect on February 26 for new subscribers. Existing members will see the changes reflected in their subsequent billing cycle after this date. So what does that make Youtube TV at $40 a month, with all premium content being extra? Answer: the biggest vegetable in the grocery. Hey, veggies are good. To me, it makes it the rotten vegetable that everyone leaves in the store. EDIT: The price reduction is for all subscribers. I received an e-mail from Hulu today stating that the price of my plan, the base plan, is going down by $2.00 to $5.99 and that it will be reflected for the billing cycle that starts after February 26, 2019. And of course, it goes into effect for "New Subscribers". So, I guess I have to drop Hulu for a couple of months, then re-subscribe. I guess you don't need to. Good of you to point that out! Classy, but weird that it's new subscribers only. Is that the case? The article does state that the changes will be reflected in the bills for existing subscribers.